CJS CD Keys now offer all of the latest movies as instant digital downloads! You can purchase the movie of your choice at a fraction of the retail price, and redeem on a service of your choice. At the moment, we offer the movies as Ultraviolet Digital Copies and iTunes Digital Copies. Simply buy a code of your choice, redeem on your preferred service, and watch the movie! All products are sent digitally with instant delivery. When buying a movie, we offer a number of different variations, depending on which service you want to use. These codes can be redeemed on iTunes. You will get a full digital stream of the movie, served by iTunes. 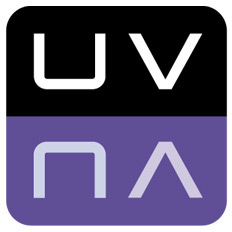 These code can be redeemed on the UltraViolet service. You will get a full digital stream / download of the movie, served by UltraViolet. We are currently re-stocking this item. Buy now and you will receive your key in around 2-12 hours.